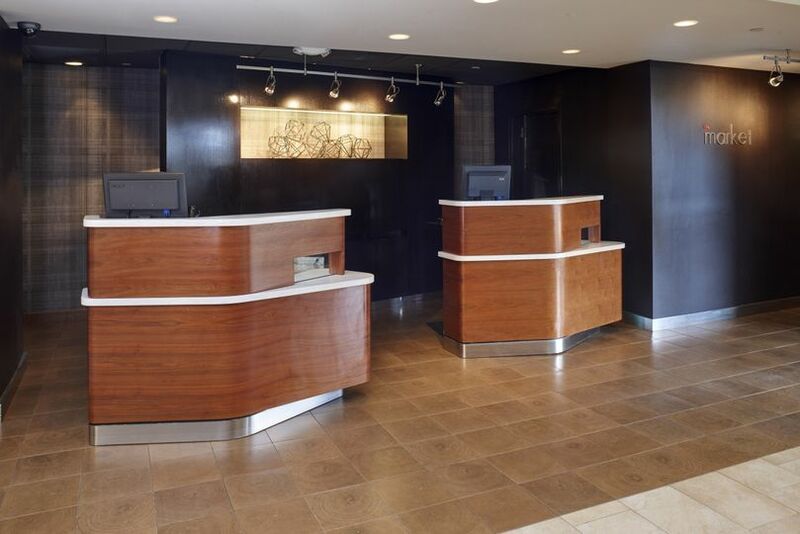 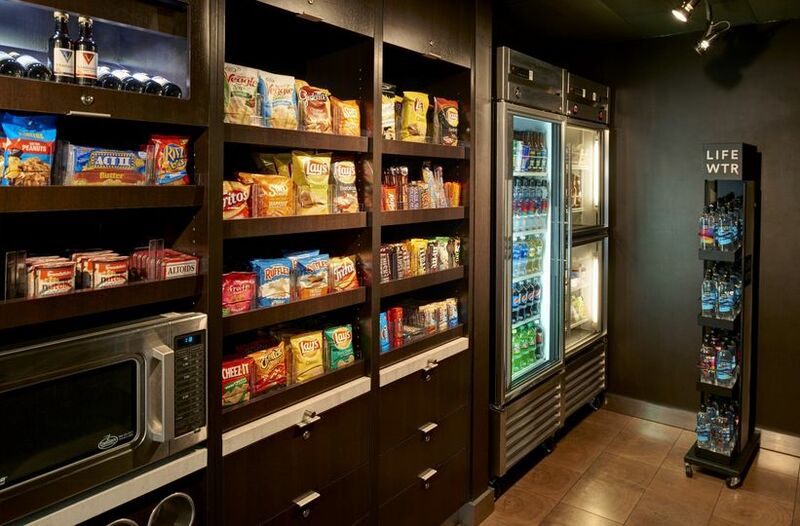 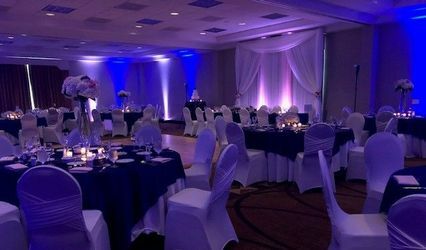 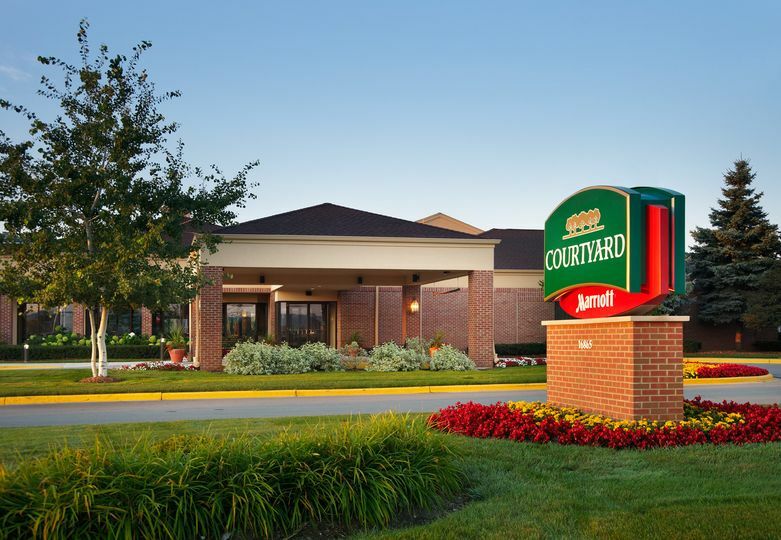 Located in the heart of the southeast Wisconsin and only 15 minutes from downtown Milwaukee, our Brookfield, WI hotel's accommodations are as convenient as they are comfortable for your special guests. 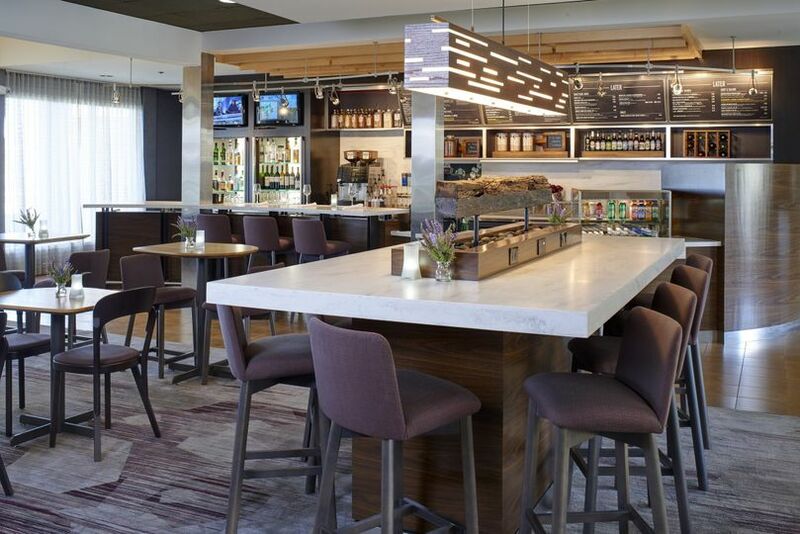 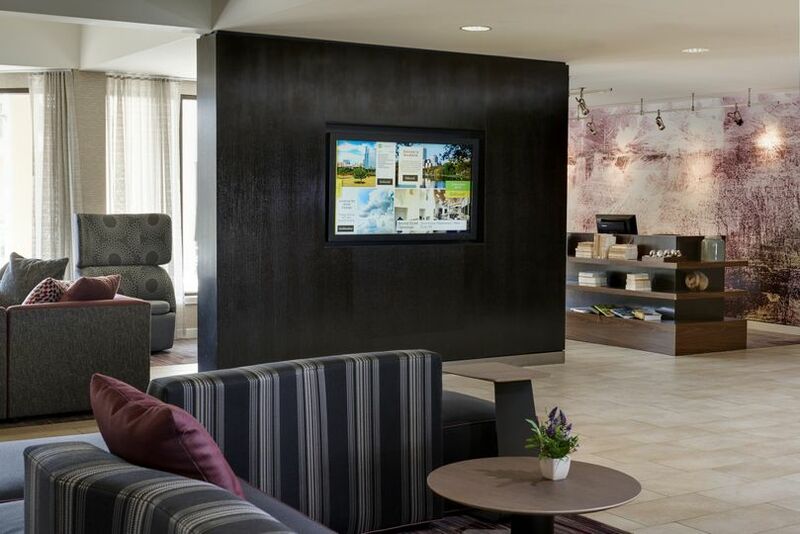 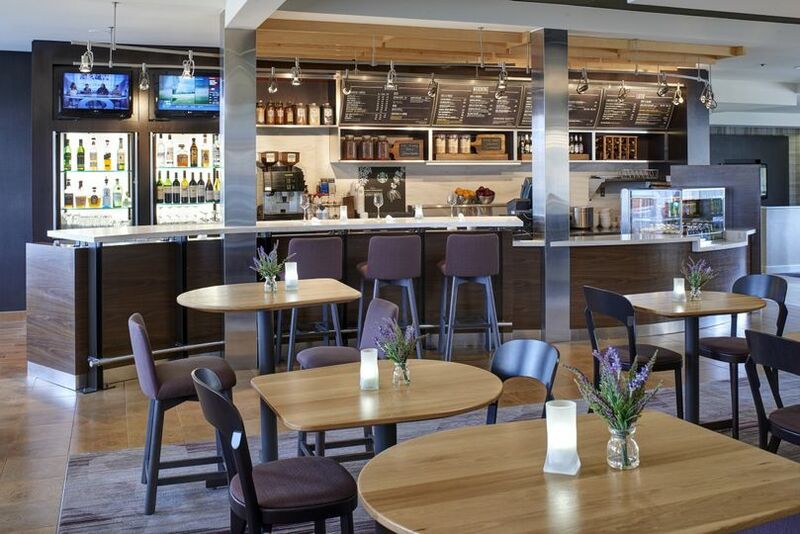 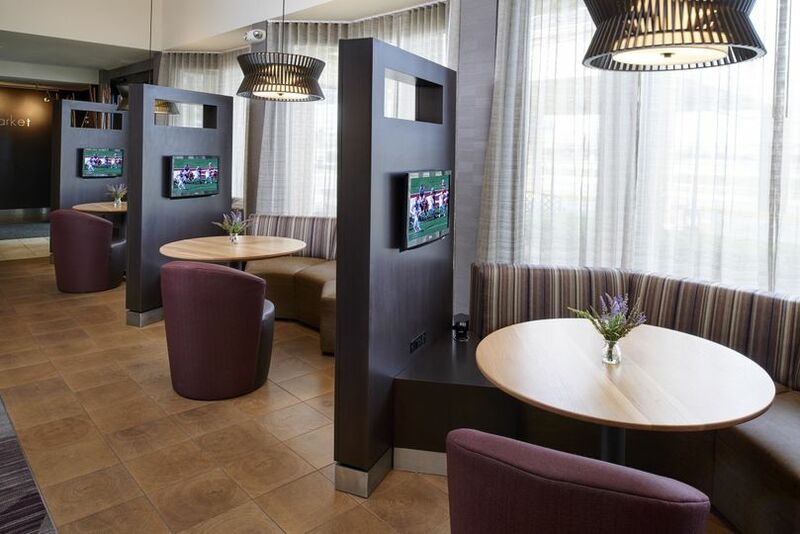 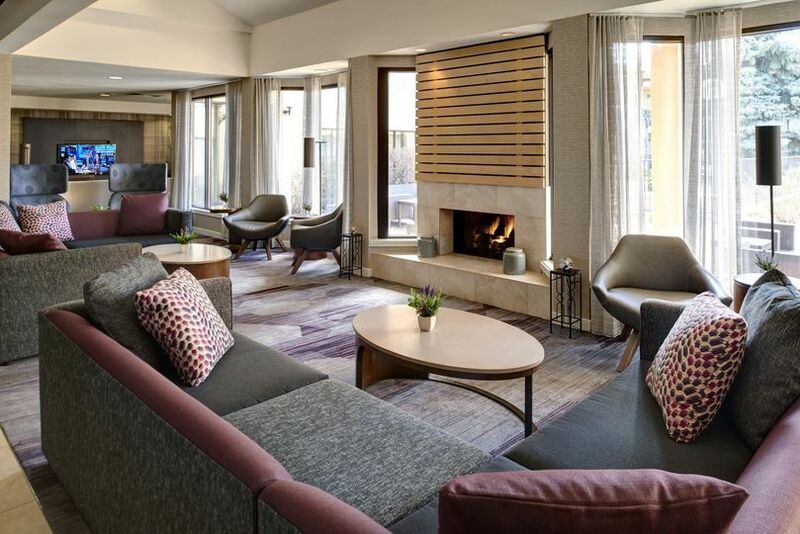 The modern lobby in our Brookfield hotel features flexible spaces to mingle with family. 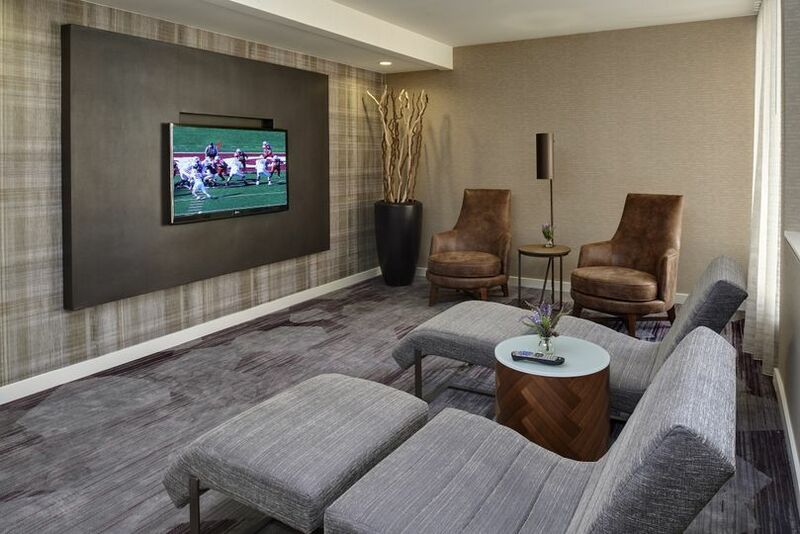 Wedding guests will enjoy unwinding while in town in our indoor pool and exercise room. 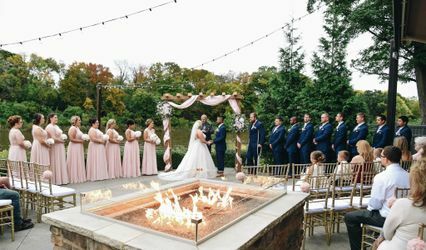 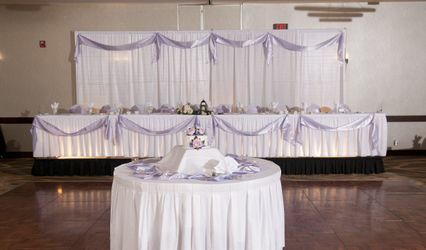 We will take great care of your family and friends while you enjoy a wedding to remember.